The new Watch & Play app features games and shows like Roll No. 21, Ben 10 and more. Cartoon Network has published its new Watch & Play app for iOS and Android devices, which features short-form and micro-content with games. The app is said to be safe for kids, in the sense that it is said to restrict inappropriate content. 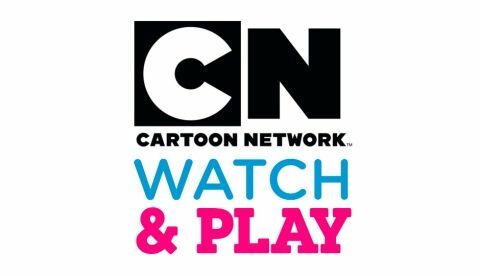 Cartoon Network, leading entertainment destination for kids now makes playtime bigger and more fun with its newest offering – Cartoon Network Watch & Play. The mobile app which has organically built a loyal following during the testing phase engages fans with iconic and classic cartoon characters through a blend of short-form and micro-content along with exciting games. Featuring an ever-increasing inventory of fun games and videos that can be curated and personalized, the app has something for every Cartoon Network fan!